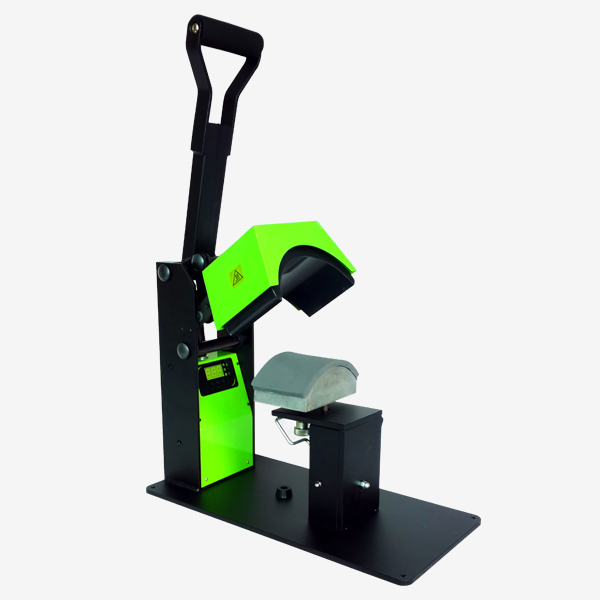 Here you will find the largest range of Heat Presses available in Australia. With 2 major brands to choose from, we have all aspects of the Heat Transfer Press Industry covered. Picture Perfect Products of Australia are distributors of the Stockman Heat Press Range and Galaxy Heat Press Range. The only Heat Press Company in Australia with their own Manufacted Brand. All Stockman Heat Presses are featured with the newly designed heavy duty “Rhino” Heat Platen. 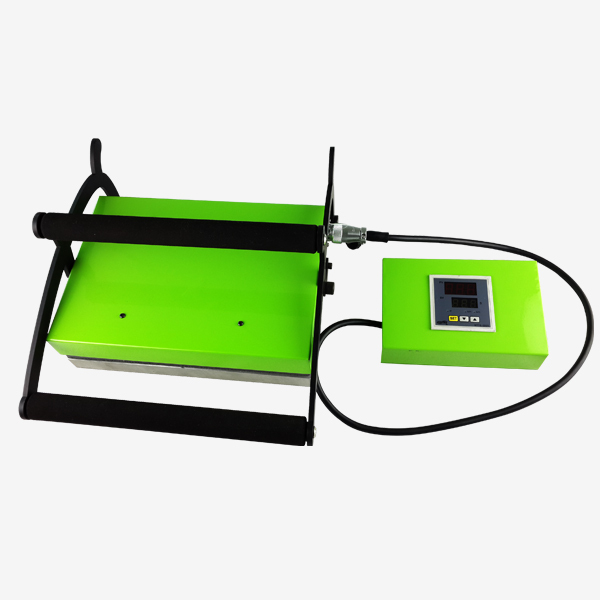 Strong and Eco friendly, this platen has less lead content and is made from a very rich strong alluminium base. The Heating Rods are submerged perfectly in the centre of a solid 8mm Platen. Each Platen is tested up to 5 times before being placed in the Heat Press. 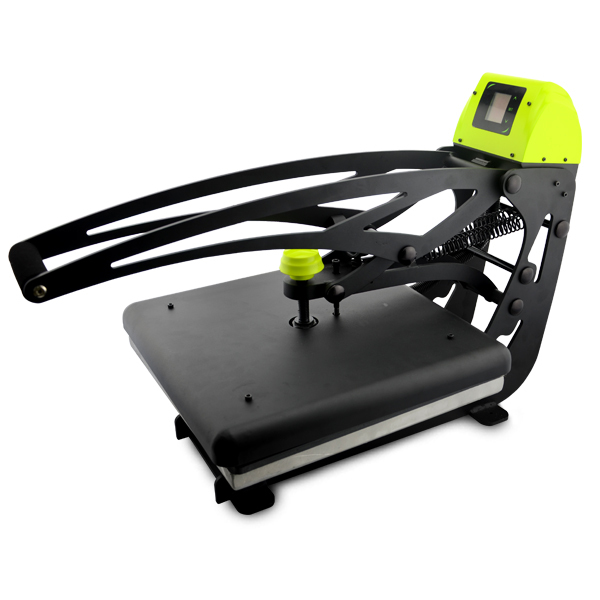 So if its the very best of Heat Presses you are searching for or simply a lower cost Heat Press, then look no further. 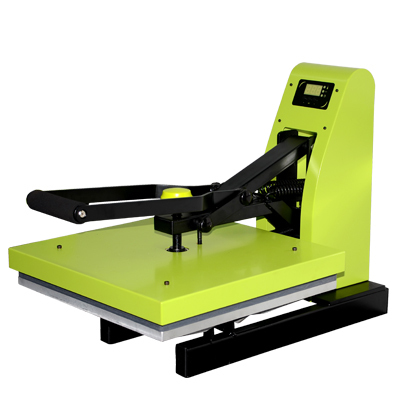 The all new Galaxy Heat Press is fast becoming one of the most popular heat presses available in the Australia and the World. With their sleek laser cut design with minimal welds and larger clearance area under the press these are a great user friendly press covering all areas of heat pressing needs. We supply two types of flat heat presses, the fast operating manual clam style press or the more versatile Auto open type press. Complimenting these two main Heat Presses are the Hat Press, Mug Press and all new 2 in 1 mug press. All Heat Presses are supplied with Teflon Sheets for easy operation and protection of the base pressing mat and heating platen. Teflon sheets are a necessary needed item for all professionals. You will not see the Junky type Combo Presses at Picture Perfect Products. Generally these types are not manufactured well and quite simply your investment is wasted into areas not needed.